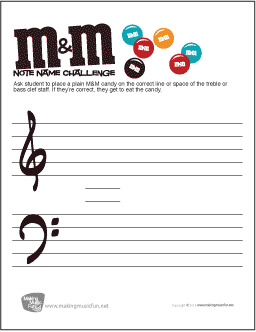 Draw a treble clef at the beginning of the staff and write the letter name of each note. 2. 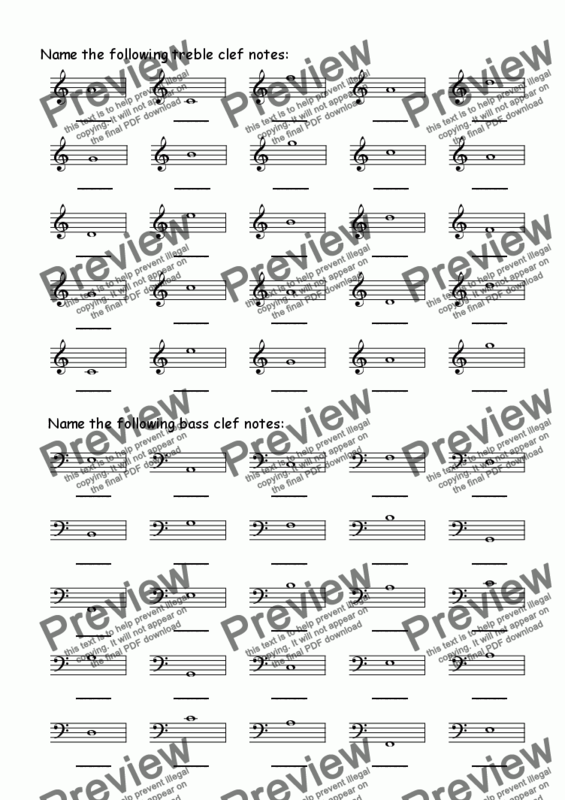 Draw a bass clef at the beginning of the staff and write the letter name of each note. CodeMaker! music theory worksheets add secret agent fun to note naming. Come up with as many words as you can using only the letters of the musical alphabet. (It's okay to repeat letters.) After you have written the words in the blanks below the staff, turn them into code by writing the words in music notes on the staff above the word.